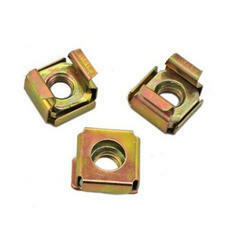 Material: IS319, BS2874, Phospo Bronze, Copper, Mild Steel as per BS6105: 1981, BSEN 20898-1 1992. Finish: Brass Natural, Electro-Tinned, Nickel and Galvanized. 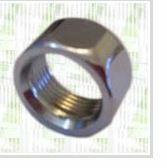 Description: All shapes can be made as per Customers choice. Threading quality is also our speciality. Material: Brass-CuZn39Pb3 / B.S. 2874 CZ121 Pb3, Mild Steel.